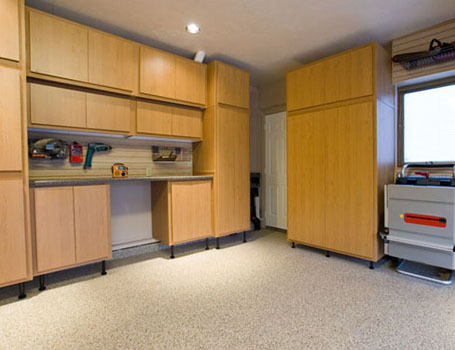 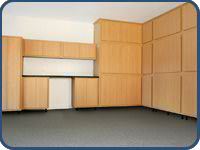 Garage Organization and Flooring by 5 Star Garage Interiors. 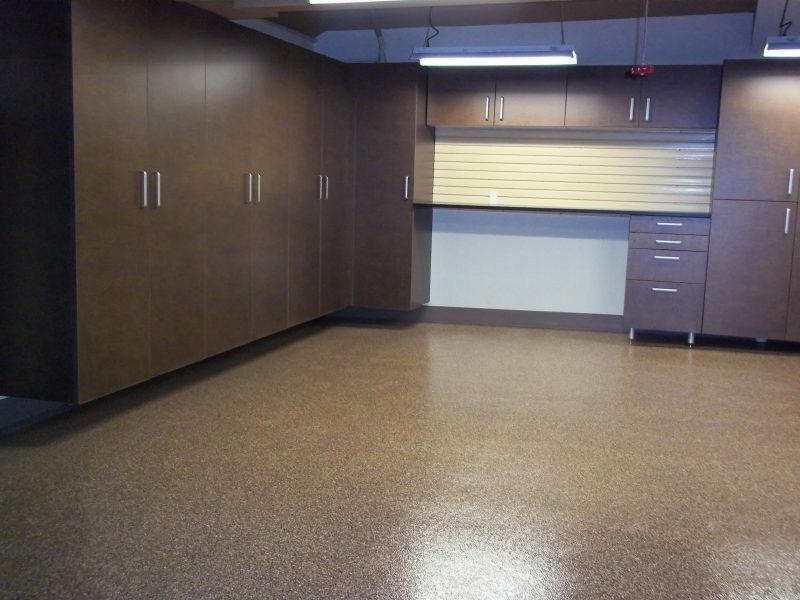 Providing stronger than epoxy garage floor coatings. 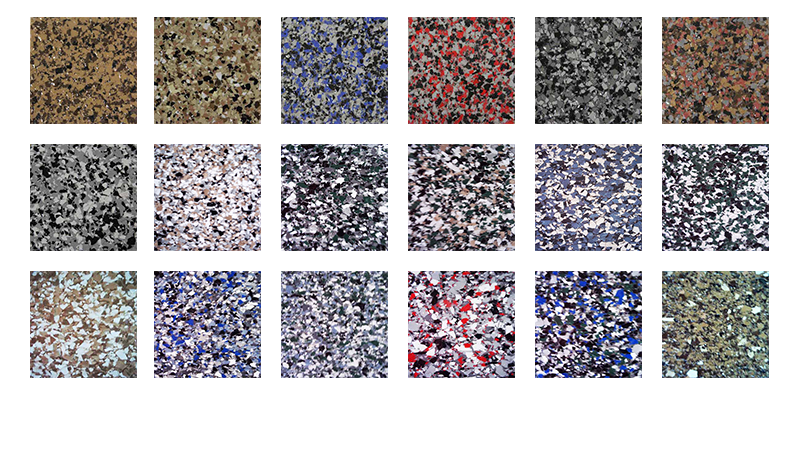 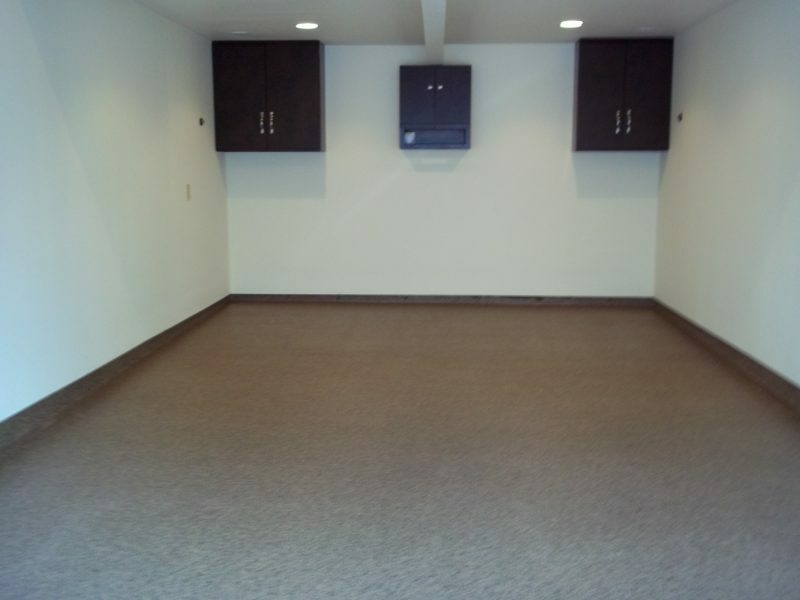 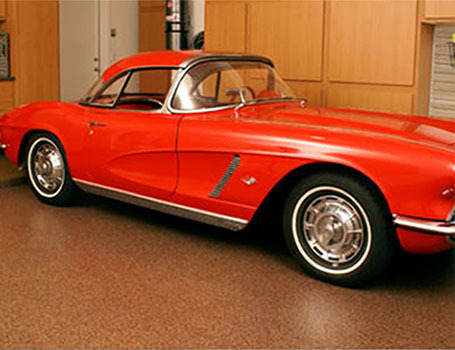 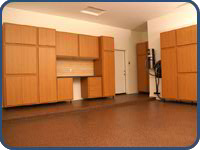 5 Star garage floor coatings feature excellent color and gloss retention and are available in a wide variety of colors. 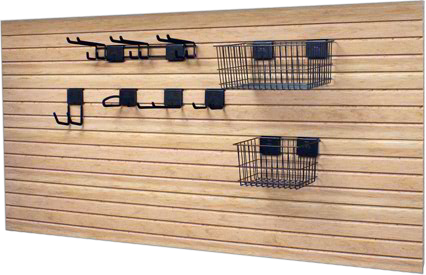 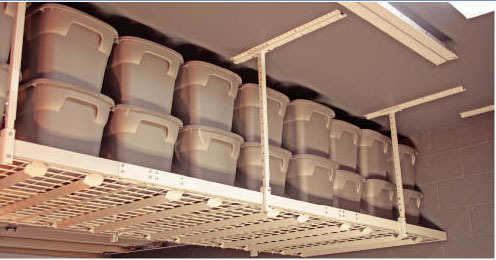 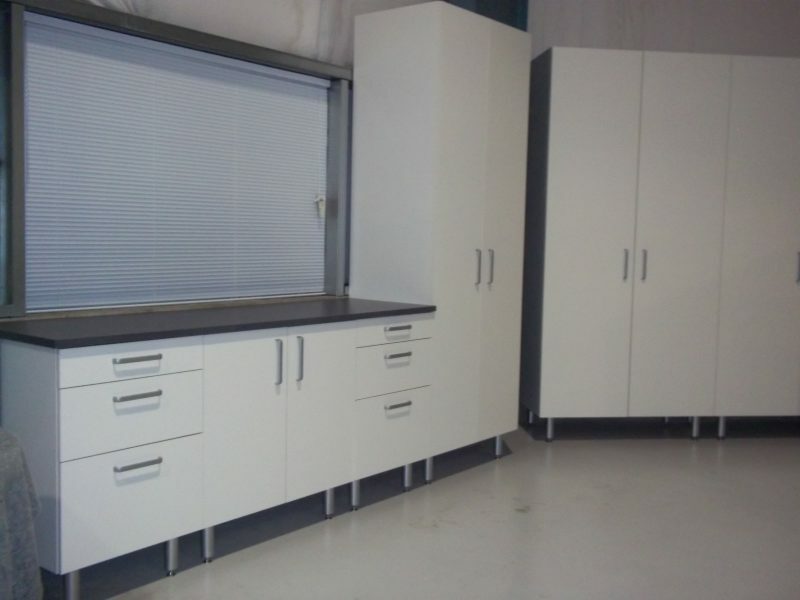 Our Overhead Storage is made of strong and durable steel. 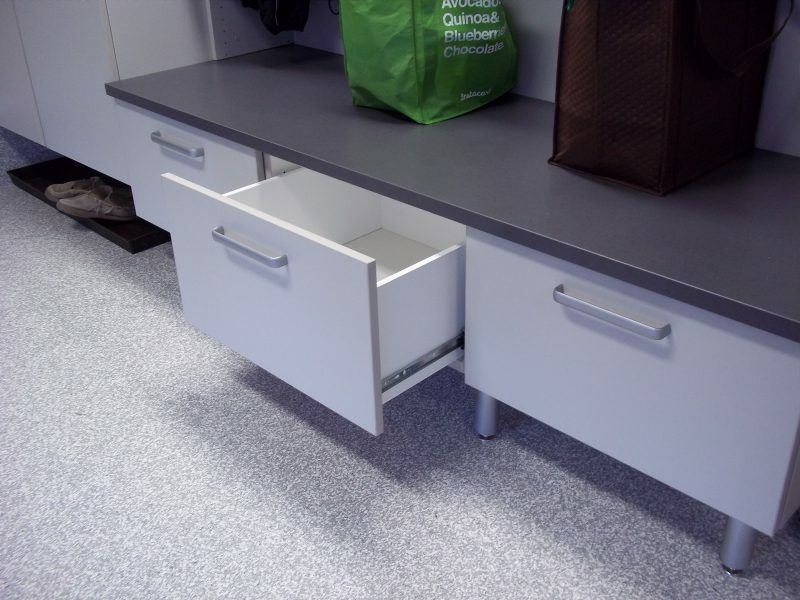 The height is adjustable and will fit any storage need.